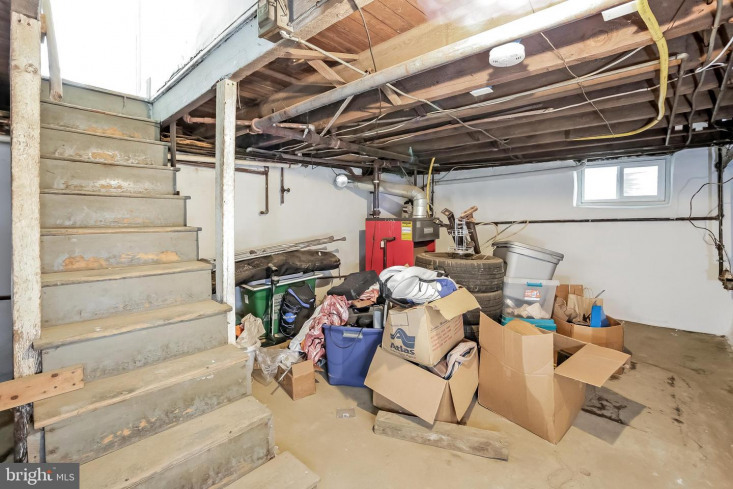 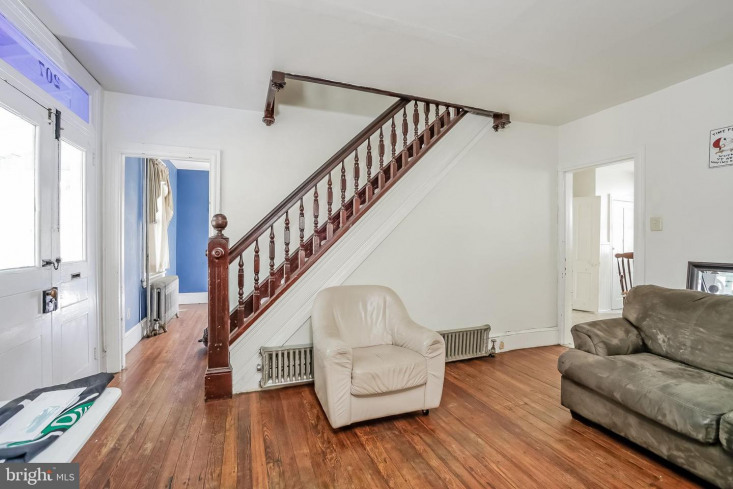 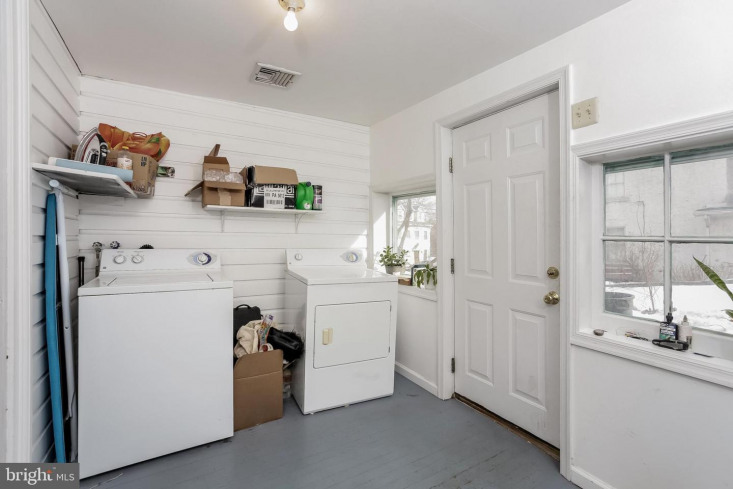 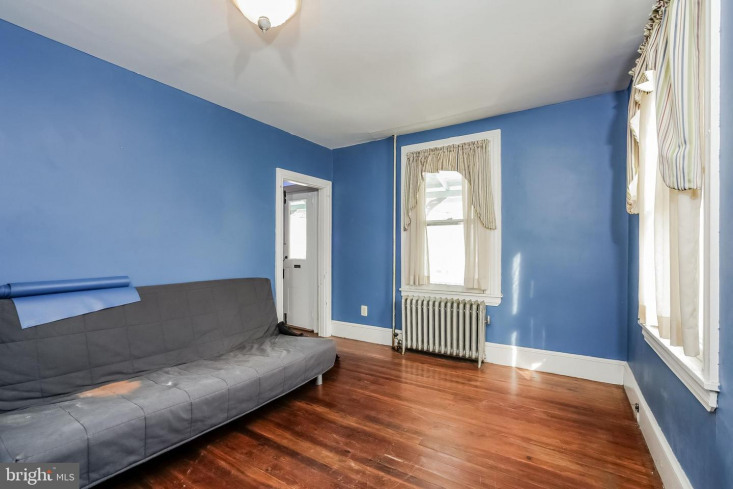 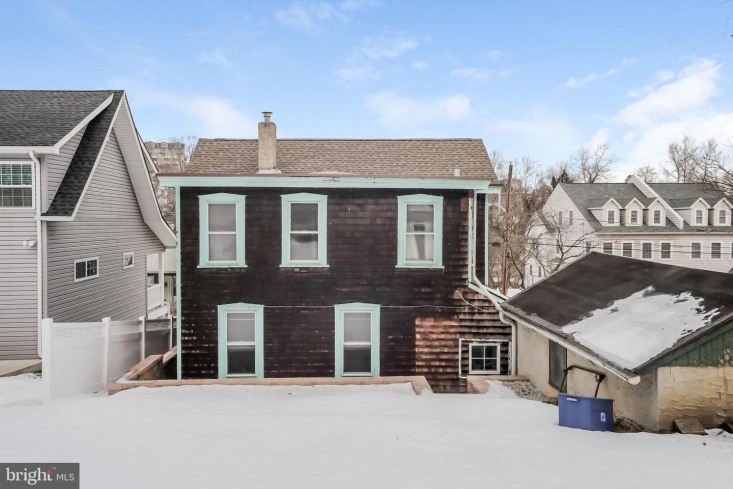 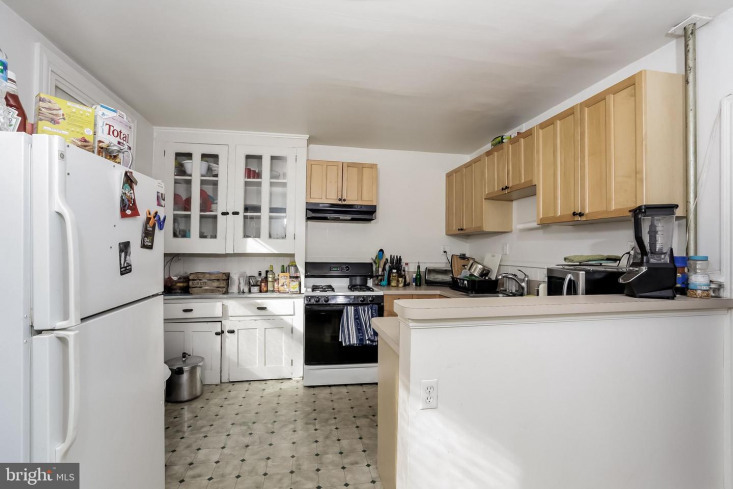 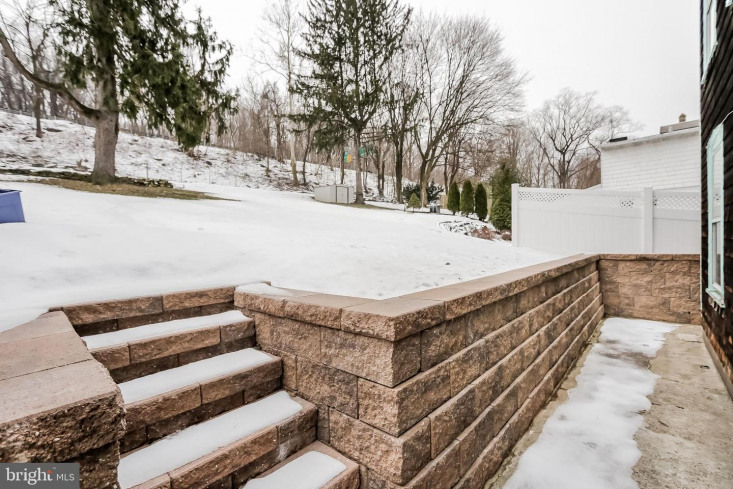 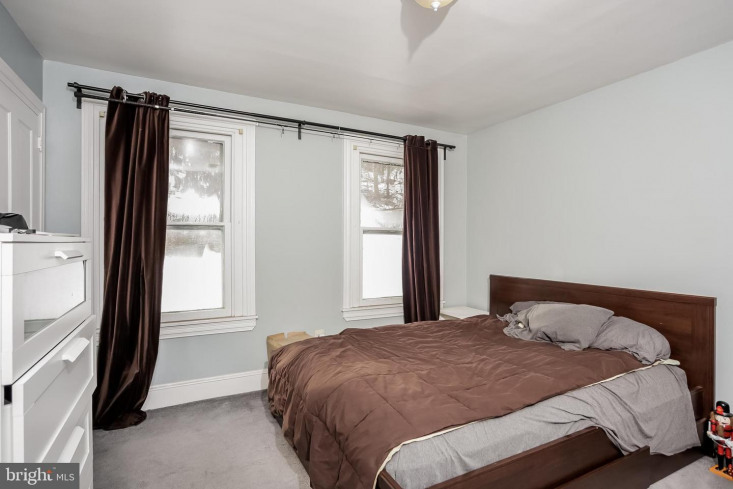 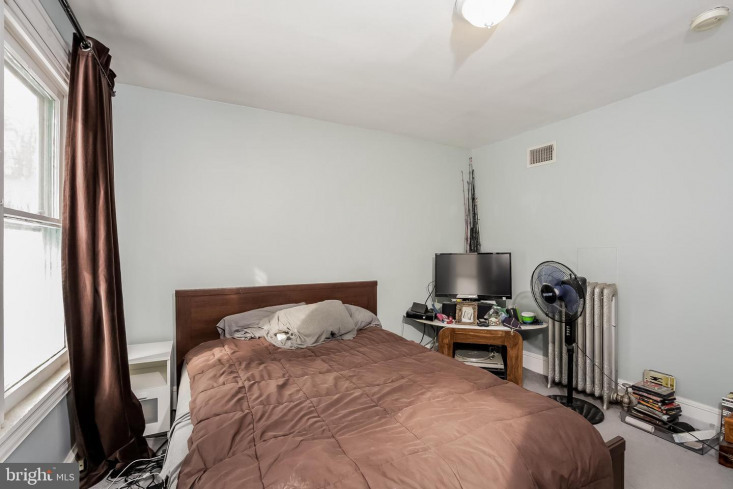 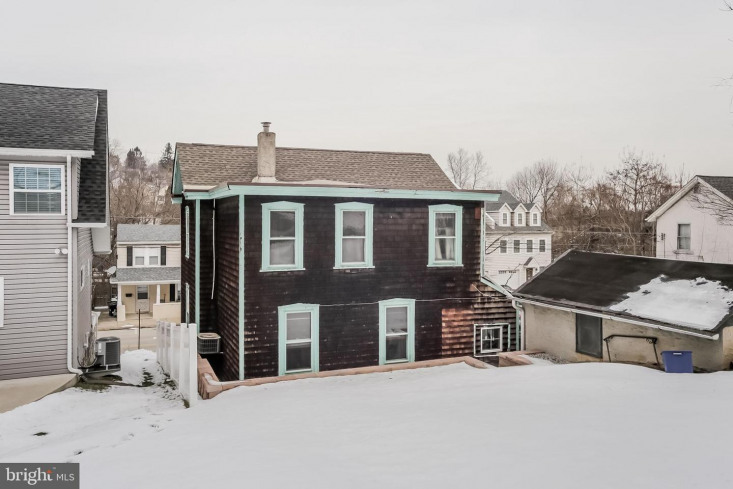 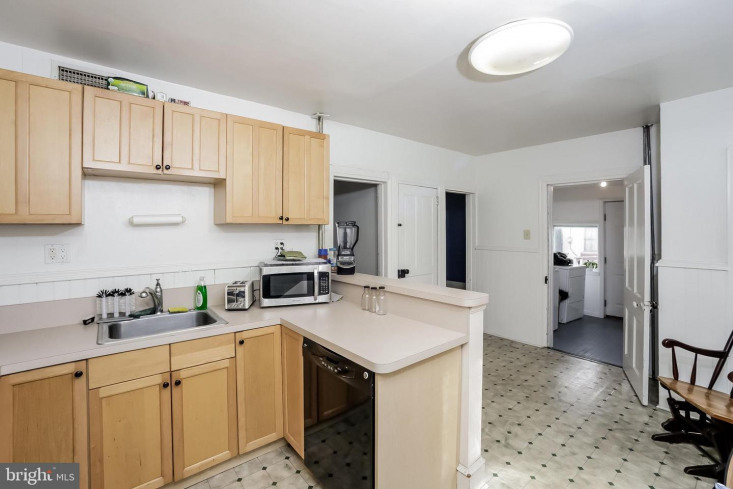 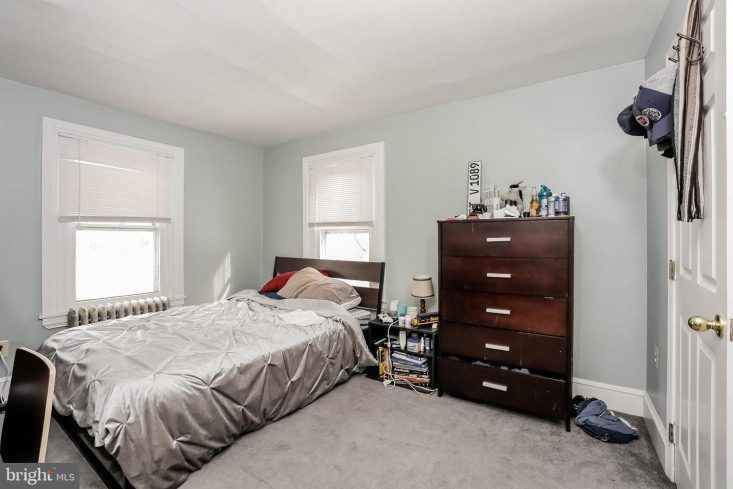 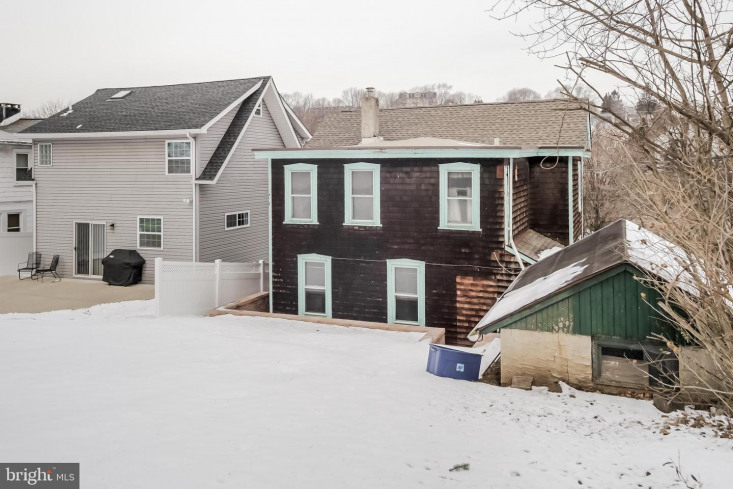 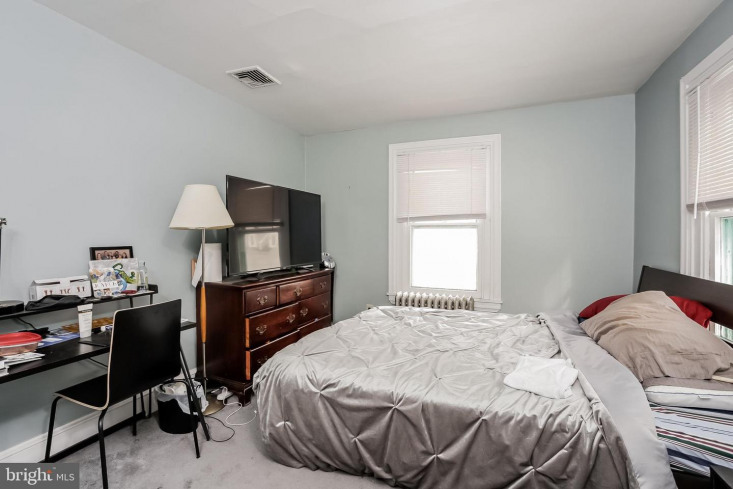 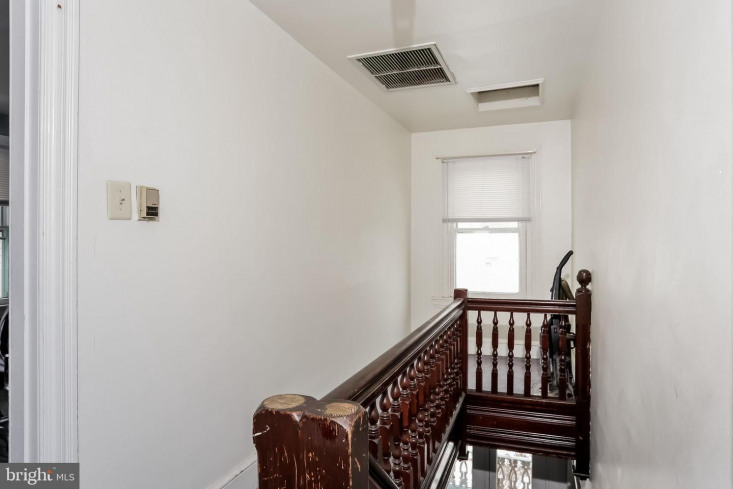 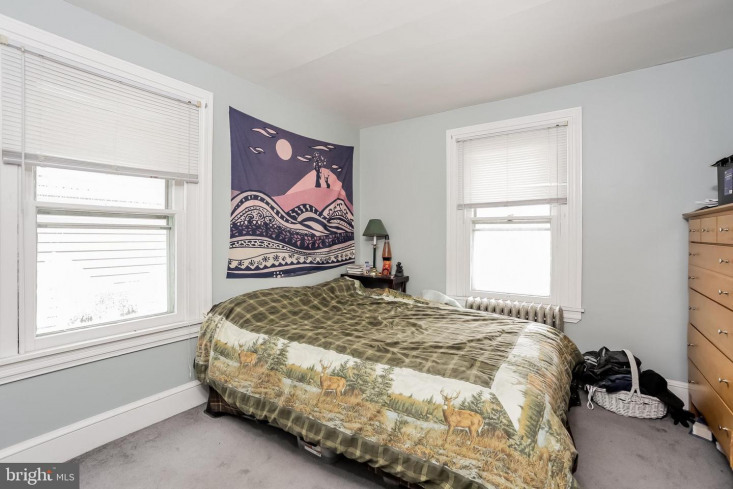 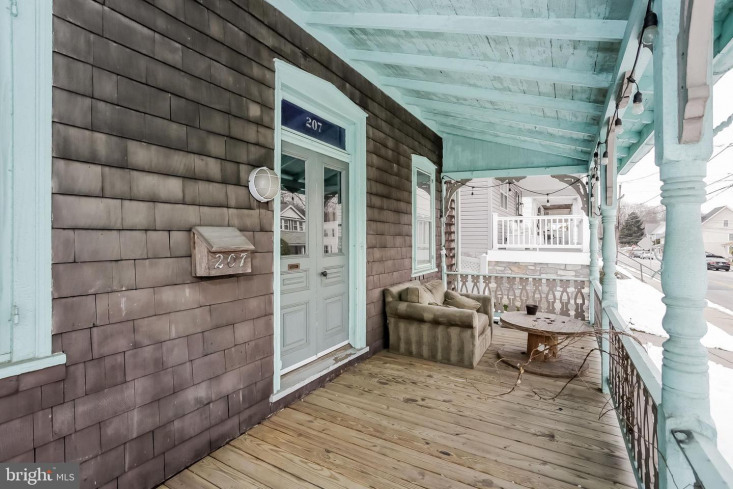 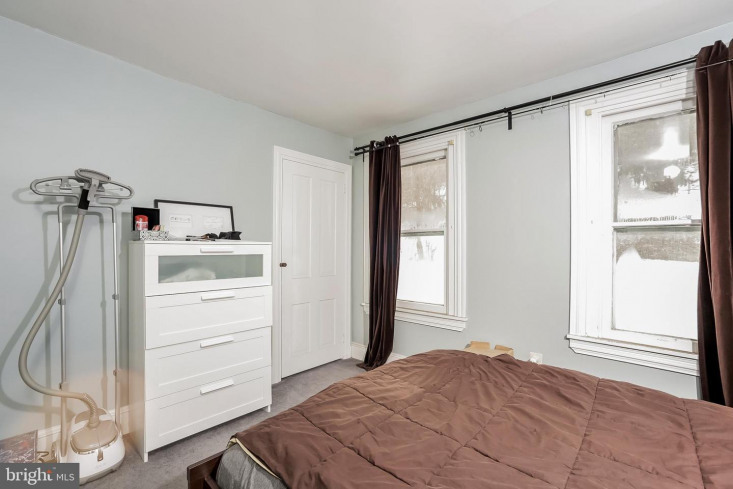 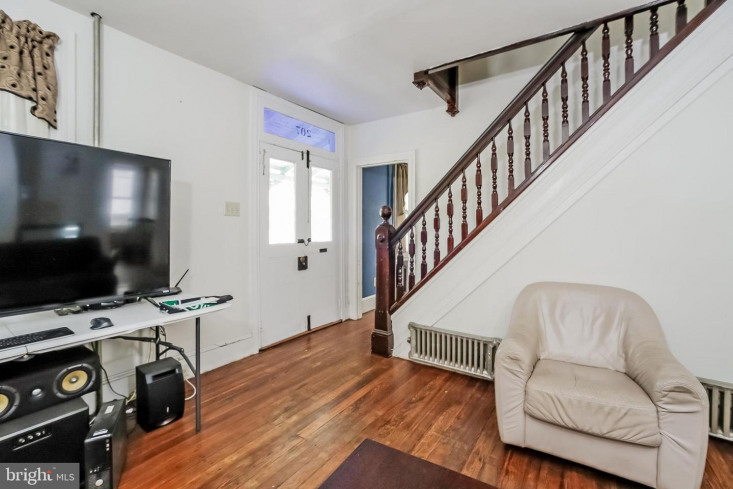 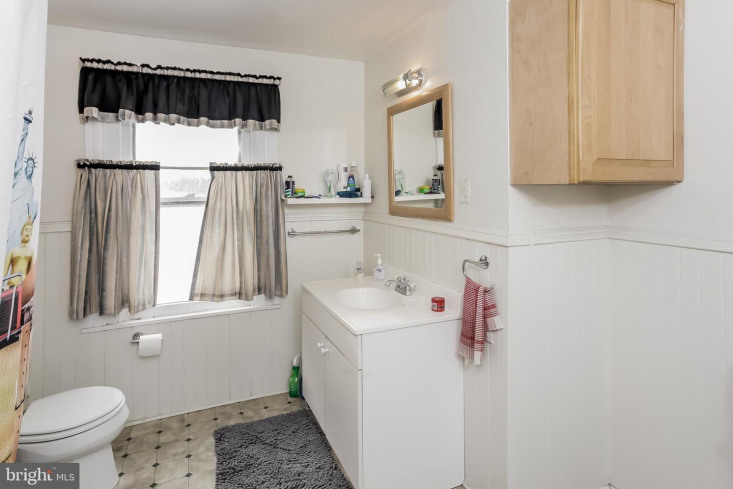 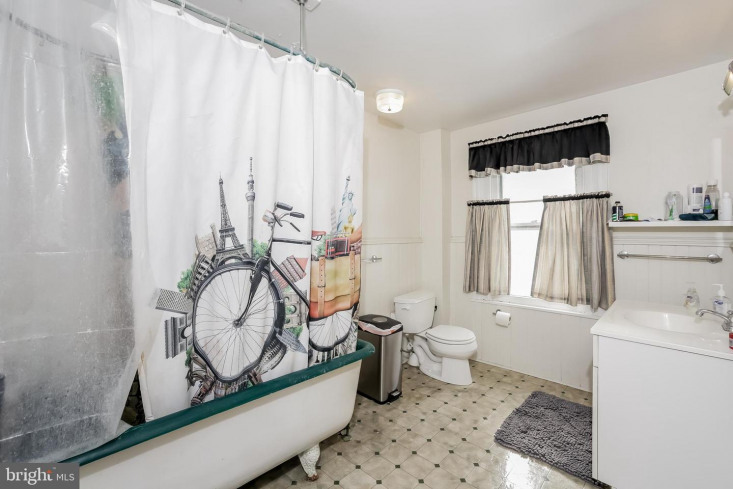 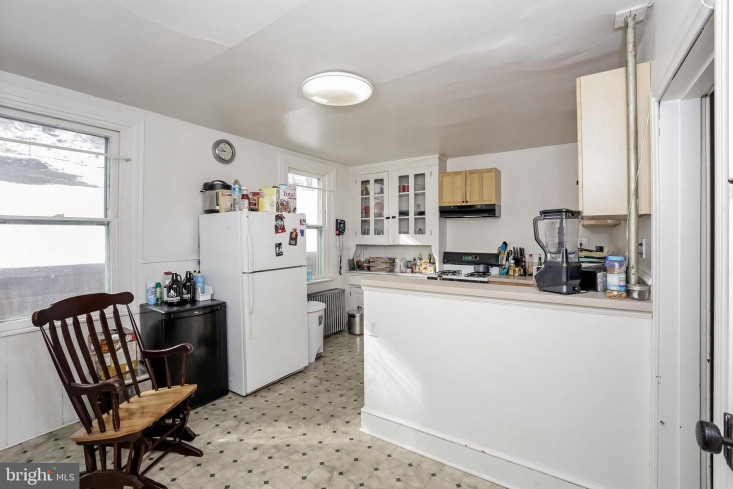 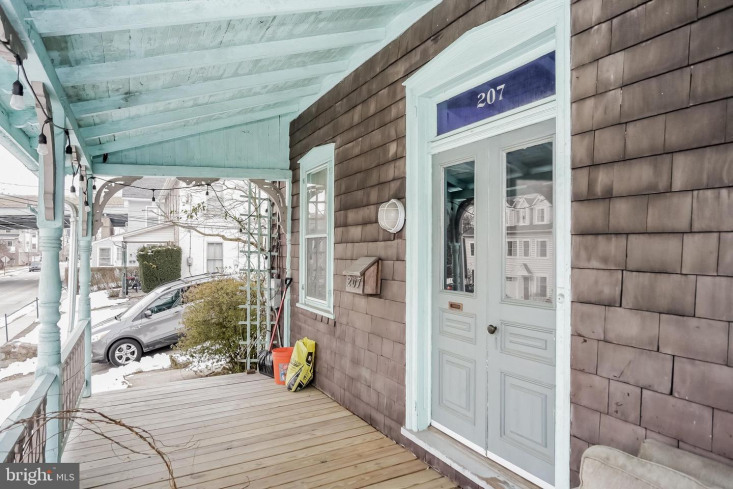 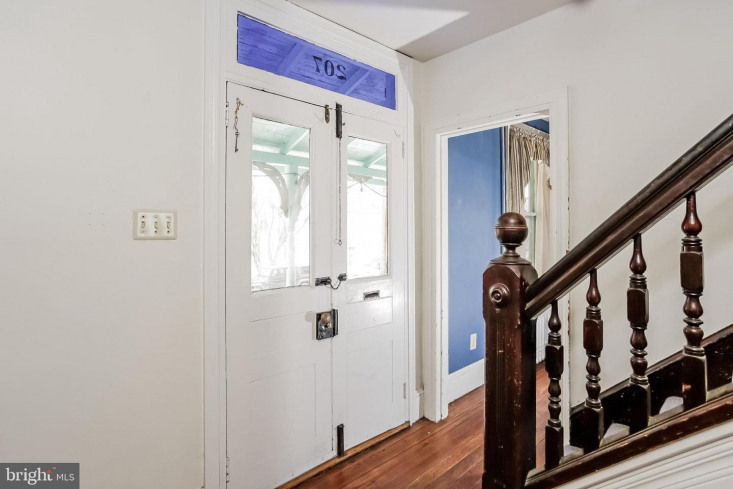  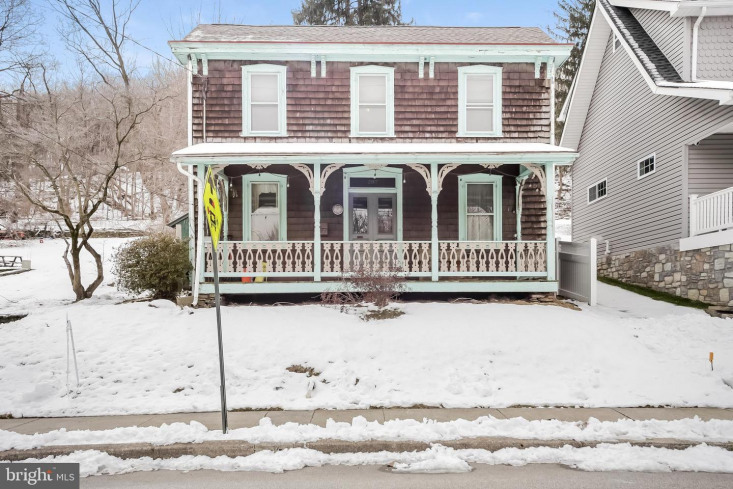 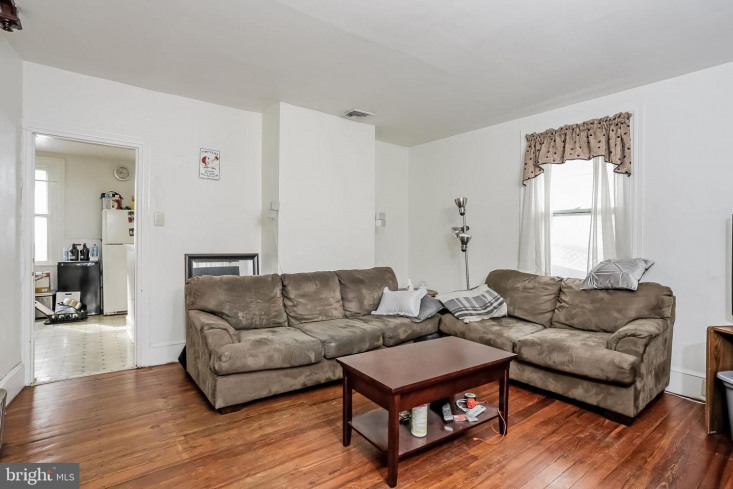 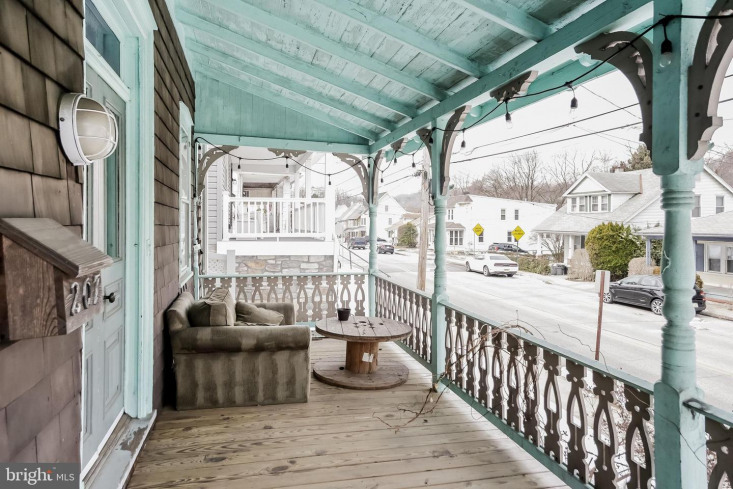 This lovely three bedroom, one bath home is located in West Conshohocken. 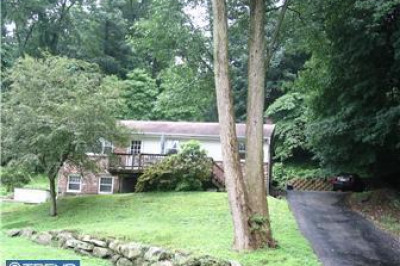 The house has a perfect layout and a large backyard, making it a heaven for outdoor lovers. 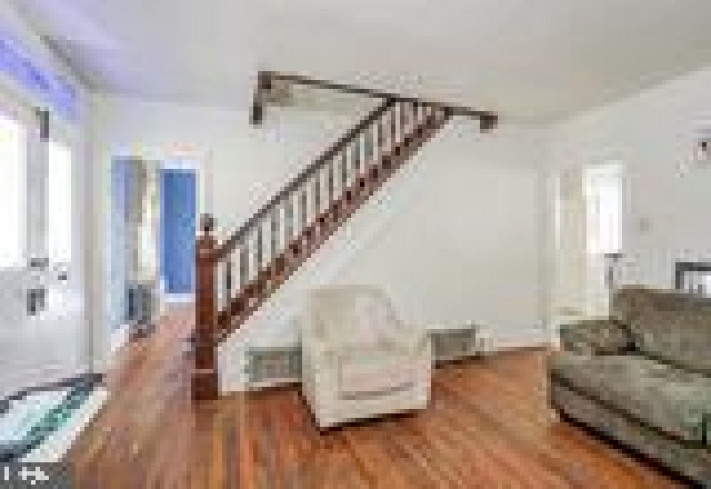 This property gives you easy access to transportation, shopping and restaurants. 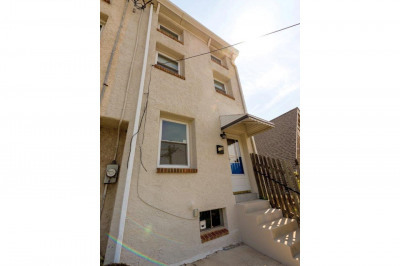 The home is also located close to Center City and the airport. 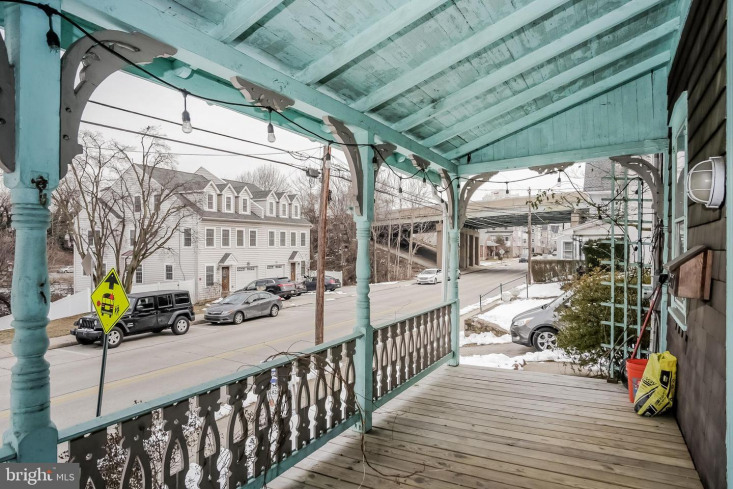 West Conshohocken is the place to live.